While the Redmond Windows maker was criticized for hoarding up user data like crazy, apparently over 71% of Windows 10 users have chosen to enable the “Full” telemetry data collection setting that now appears during the upgrade process. Launched item kind, file extension, index of origin, and the App ID of the opening app. Name of process calling the indexer and time to service the query. 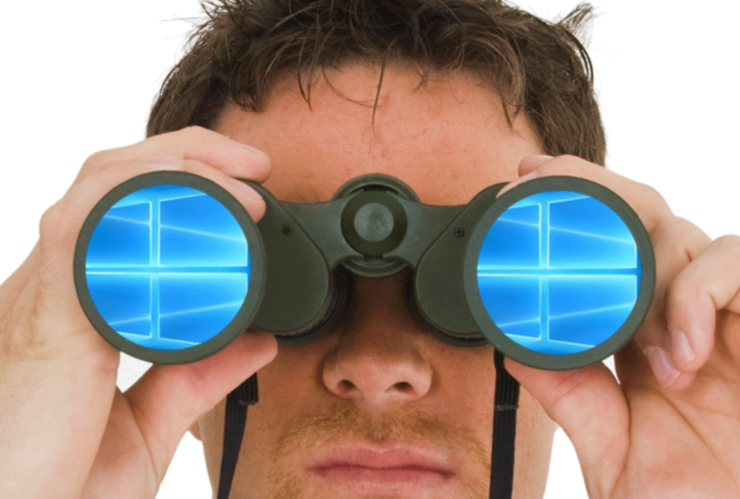 Following these changes, the French National Data Protection Commission (CNIL) and the Swiss data-protection authority had dropped their probe into Windows’ excessive data collection and lawsuits over Windows 10 privacy concerns after Microsoft assured the regulators of more transparency. Microsoft is now highlighting that its consumers actually trust it with their data, opting for Full telemetry option even though the Basic setting collects far less data. She also noted that over 23 million people have visited the new web-based privacy dashboard since it was released in January. This online dashboard enables users to see and control their activity data across their Microsoft devices. Rogers added that the EU’s General Data Protection Regulation that goes into effect in 2018 is also shaping up Microsoft’s privacy decisions around Windows 10. We are also ensuring Windows 10 is compliant with the European Union’s General Data Protection Regulation (GDPR) that goes into effect in 2018. Fundamentally, the GDPR is about protecting and respecting an individual’s privacy rights and Microsoft’s enduring commitment to trust is well aligned through the privacy principles that shape the way we build our products and services. 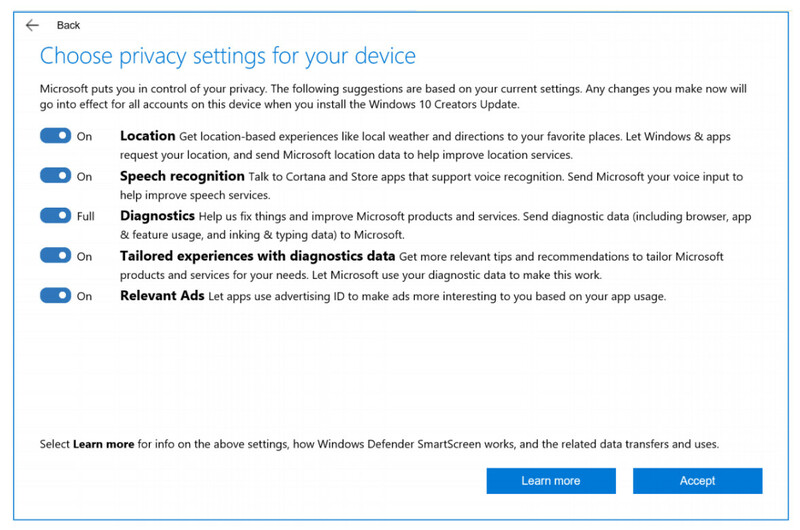 While it may be shocking for some to see so many users not disabling the “Full” diagnostics setting, it is likely that Microsoft’s opening up about these changes and proactively talking about what exactly is it collecting is actually encouraging its users to better trust the company. Rogers also added that the company is still working on privacy controls and will be introducing new tools that should soon be coming to the Insiders community (which, on a side note, isn’t going to receive any new builds this week). Have you kept the "Full" telemetry level enabled?